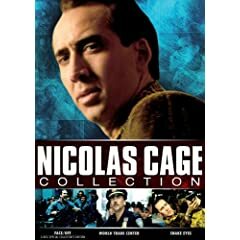 For those Time Warner Cable customers with some free time and a hankering for the Cage, this one’s for you. 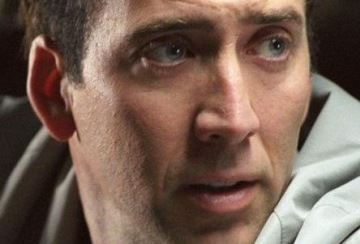 Tune in to channel 700, HD OnDemand, for your choice of 19, that’s right, folks, 19 Nicolas Cage movies. By “your choice” I obviously mean that it’s fully your choice in what order to watch them all. Incidentally, I’m sure they’ll put Ghost Rider on the list as soon as Ghost Rider 2 starts production. (It’s currently “in development.”) And if you’re craving a classic as I am, I believe you can find Raising Arizona on one of the pay on demand channels.